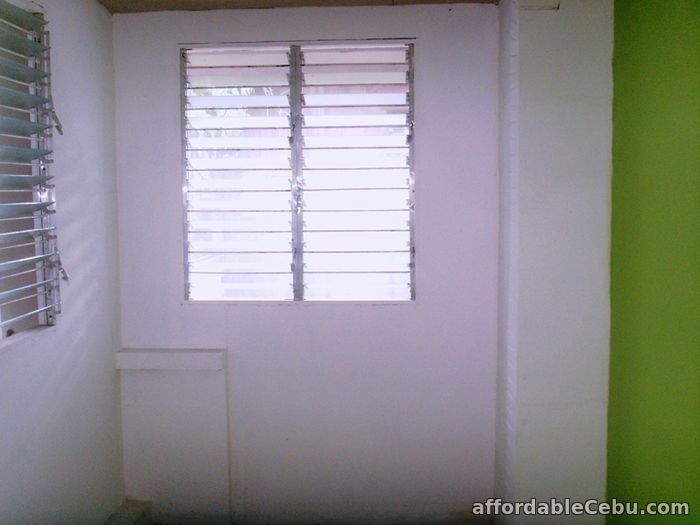 -2 Bedroom apartment with kitchen, dining/sala, toilet and bath, washing area, fenced , safe, peaceful and quiet neighborhood. 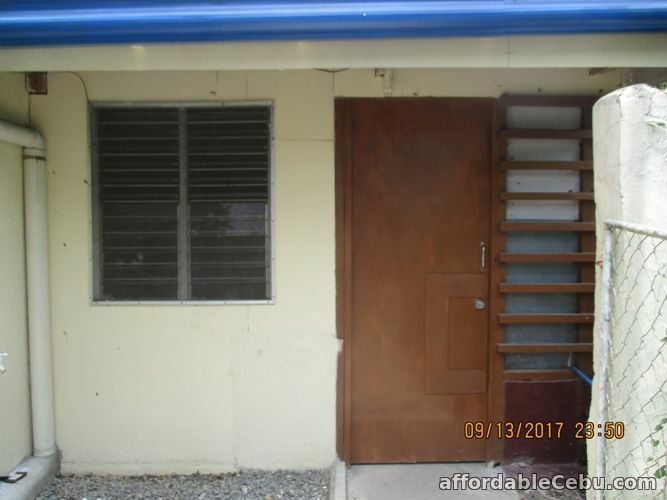 -Only few minutes walk to the national highway where transportation going to the north and south part of Cebu is accessible. -Few minutes walk to Gaisano Grandmall North, Insular Square, public market, church, Basak Elem. School, barangay hall, police station, banks, bakeries, pharmacy, hardwares, birthing home, doctors clinic. -5 minutes ride to Pacific Mall where the Department of Foreign Affairs and some shops are located. -Few minutes walk to Mc Donalds and 7-Eleven.